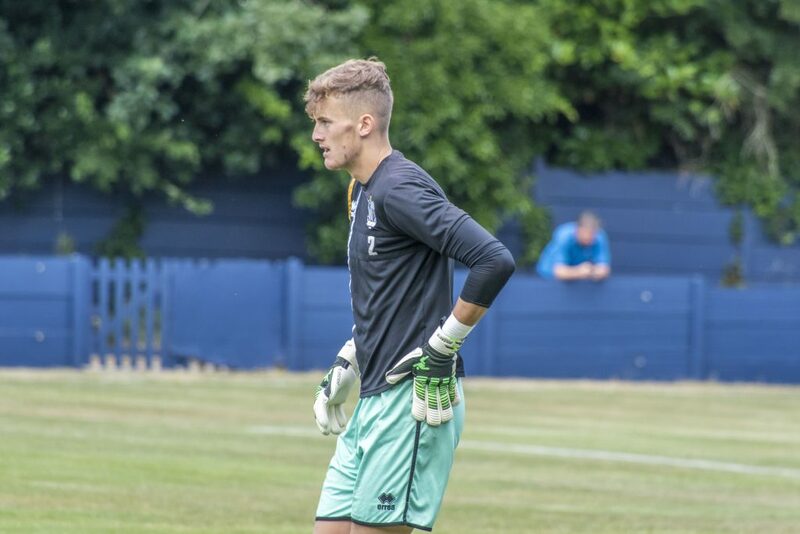 The young goalkeeper Sam Hornby signed a two-year deal in the summer of 2017. 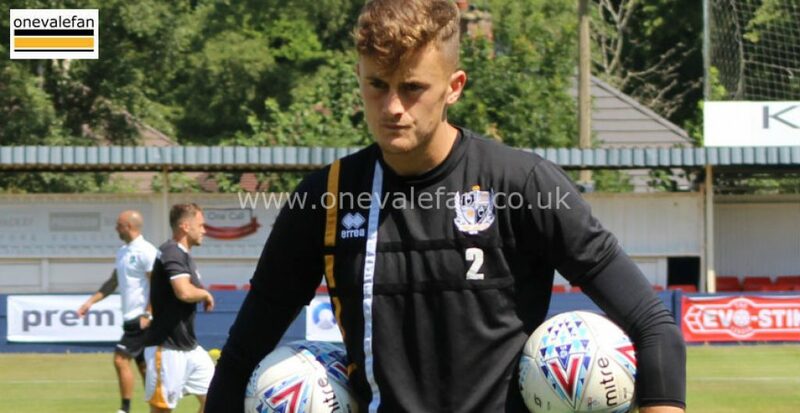 He made his senior debut in the League Cup tie against Leeds Utd in August 2017 when he replaced Rob Lainton. 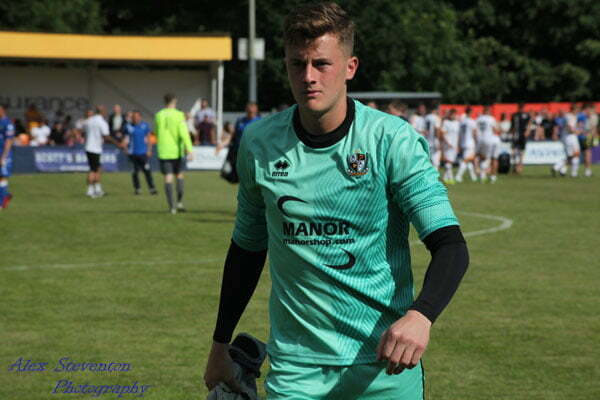 He then made his full League debut in the 3-2 home defeat to Wycombe Wanderers but lost his place in late August. 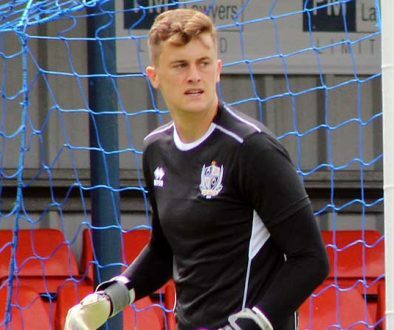 In December 2017 he was loaned to Chester before returning to the club and battling back to finish the season as first choice.